 David Dondero LIVE at the KWNK Studio! Join us this Thursday, January 31st, for our first studio show of 2019 and Dave Dondero’s returns to Reno. 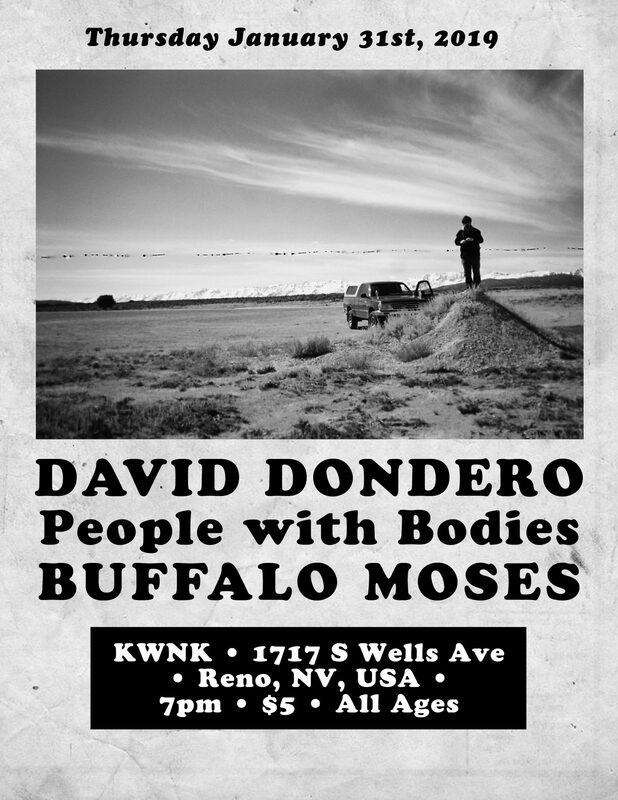 He will be joined by locals People With Bodies and Las Vegas Americana group Buffalo Moses. This all-ages show starts at 7pm at the KWNK Studio ~ 1717 S Wells Ave. Experience a bit of what you can expect and check out the live video we made with People with Bodies last year! This is made possible by the KWNK Members!